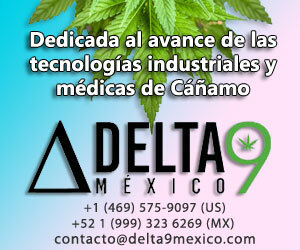 Colorado State University is one of few universities in the country that can legally grow and research hemp. 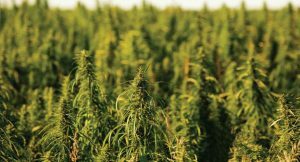 Researchers at Colorado State University are studying which climates are best for growing hemp in Colorado, and are legitimizing the industry by partnering with the state. 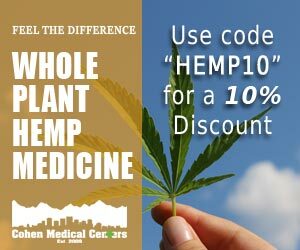 Even though nearly two-thirds of Colorado counties have hemp registrations and are considered legal by the state to grow, it is still federally illegal. Graduate research assistant Brian Campbell said there are an estimated 2,500 uses for the plant, such as harvesting for cannabidiol (or CBD) for medical purposes, using seeds for food and utilizing stalks for textiles and for industrial uses such as concrete and insulation. The Industrial Hemp Farming Act of 2015 amended the Controlled Substances Act and separated industrial hemp from the definition of “marijuana.” The act defines industrial hemp as the cannabis sativa L, and it has to have a concentration of THC that is no more than 0.3 percent. 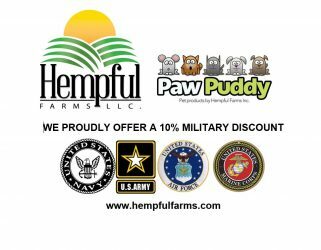 According to the Colorado Department of Agriculture, if it is legal to grow industrial hemp in the Colorado, it is legal to spend federal money to do research — but only if money is redirected from existing funds. This is what CSU is doing. 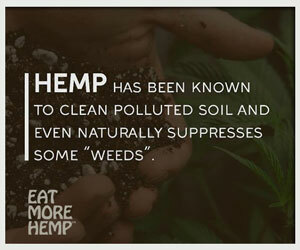 Most agriculture research is funded by federal grant money such as The National Science Foundation — however, since hemp is federally illegal, the University cannot receive new federal money for research, so funding comes from redirecting existing funds within the department. The Colorado Agricultural Experiment Station (CAES), which functions under the CSU Department of Agriculture, conducts research on the economics, sustainability and social acceptability that impacts agriculture. CAES will redirect $50,000 of funds previously supporting other programs toward industrial hemp research. The funds will be will primarily support field studies at two locations in Colorado. 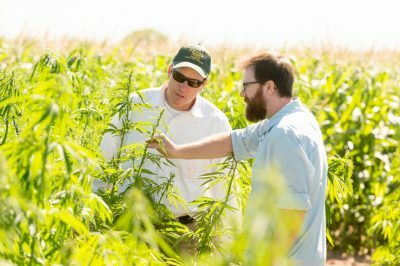 CSU is collaborating with the state to ensure farmers will have quality control with hemp seed, because the state department of agriculture has been tasked with developing a seed certification program for hemp. Some of the research at CSU is looking at what seeds can grow best in Yellow Jacket, Colorado. CSU senior research assistant Abdel Berrrada and associate professor John Mckay planted 12 seeds to see which seeds would do best in the environment. Last year, CSU planted about a half acre of hemp in Fort Collins and another half acre in Yellow Jacket. In 2016, CSU will be expanding the research in Fort Collins and Yellow Jacket, planting around 1-1.5 acres. In addition to the two locations, they will be planting half an acre in four other sites around the state. Currently, they are getting permits to grow hemp in the greenhouse on campus.